They say you can’t run before you can walk and I am certain that we all agree that this is true. 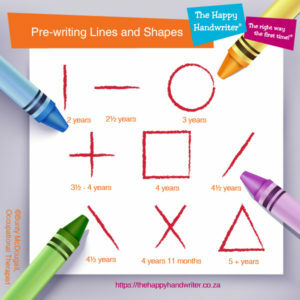 Just as true, is that children cannot learn to form letters and numbers before they have mastered the drawing of shapes. And they cannot draw shapes before they are able to draw the component lines. 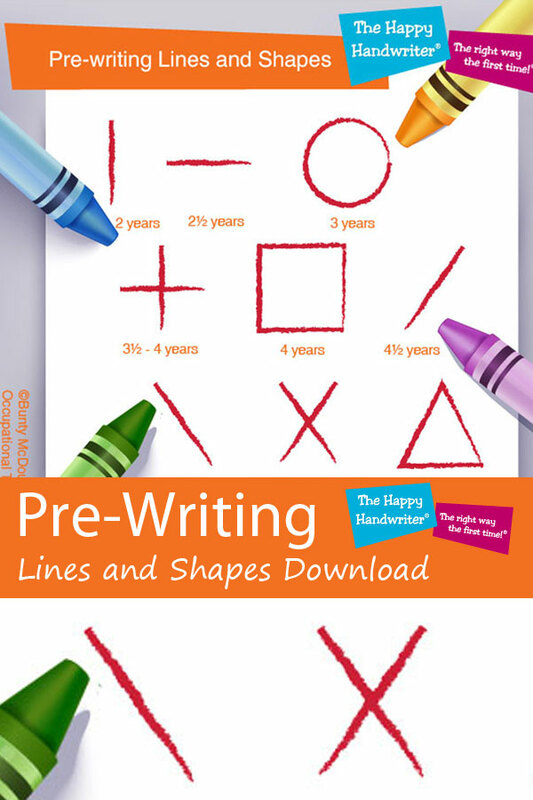 So, we really need these pre-writing skills in place before your child is ready to begin with formal handwriting instruction. We have looked in detail at the mastery of the basic lines and stokes in The Journey from Scribbles to Handwriting. But there was only a brief mention of the next step of shape acquisition. By about 4 years of age, many children have mastered the vertical and horizontal lines, as well as the circle. They now need to add the diagonal lines as well as the square and triangle. The mastery of these shapes is much the same as the mastery of of all early graphomotor – or the early pre-writing – skills. We are looking for a multi-sensory approach that is going to incorporate the tactile, kinaesthetic, and auditory modalities. The visual system goes without saying. Tactile input is not new to parents and teachers. 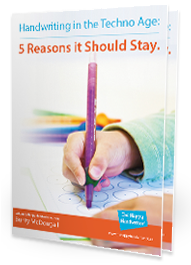 It has been talked about since your children were babies, and is an integral part of any pre-school teacher’s training. We know that giving specific touch input assists with the laying down of motor pathways, and mastering the drawing of shapes is no exception. Here at The Happy Handwriter our unique and specially manufactured Texture Board is our special power! 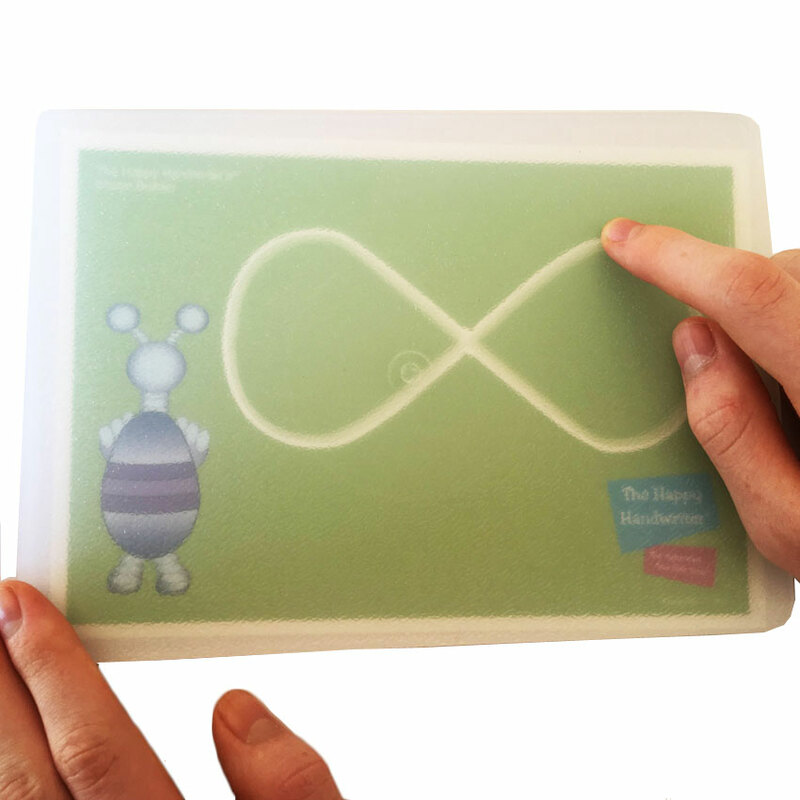 The Texture Board is opaque so it can be laid over the shapes and the slightly raised, stippled surface provides the tactile input as your child traces over the shape. 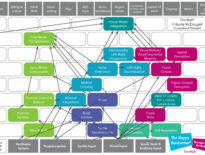 The kinaesthetic input is achieved through the building of shapes. This is where the Wikki Stix come in. They are long pieces of knitting wool covered in a non-toxic wax. They can be bent and moulded, stick to shiny surfaces, and are an OT’s best friend. Singing the formation pattern while building with the Wikki may cause your song to be a bit slow, but it is helping the brain to process and lay down the motor pathways for the drawing of shapes. 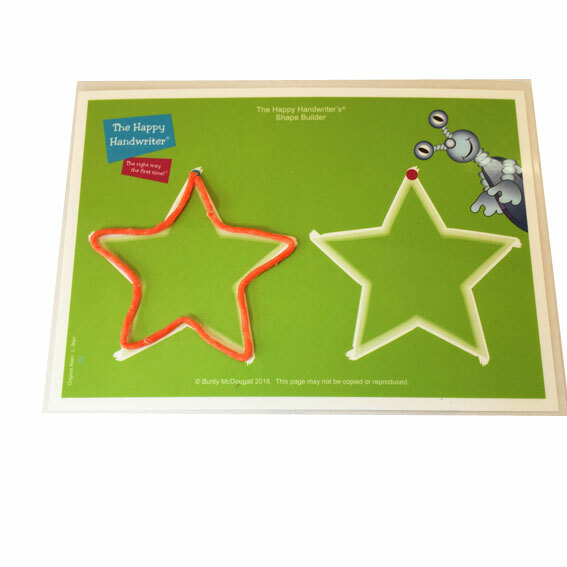 Our Shape Builder has put this all together for you in one package including the tactile, auditory and kinaesthetic input. It starts with the most basic of shapes and progresses to the more complex. 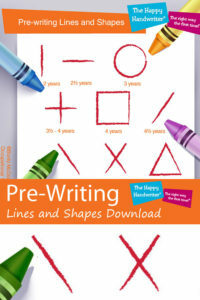 Karrie Kelly also has loads of ideas of pre-writing skills on Pinterest, so do take a look! 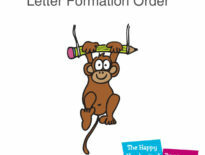 General News	Letter Formation Order: Does it Matter?